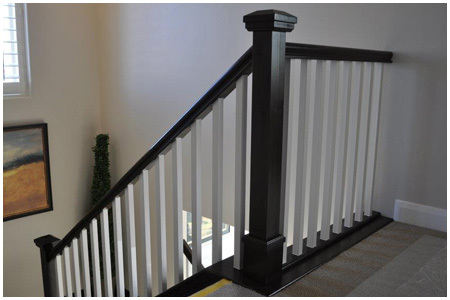 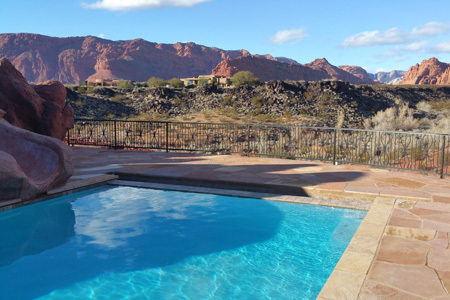 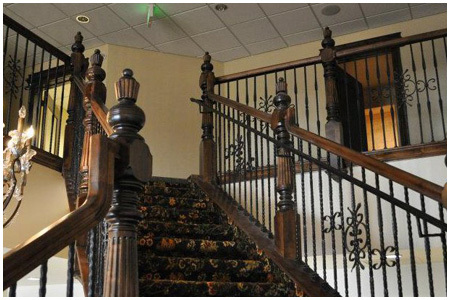 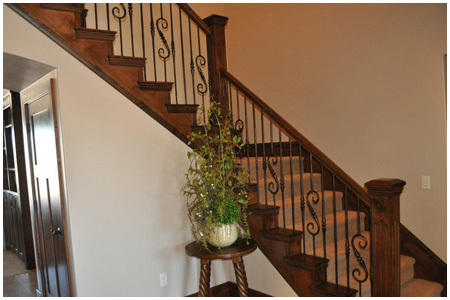 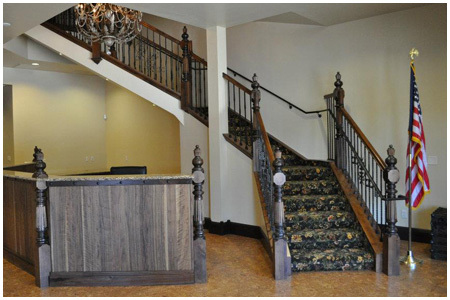 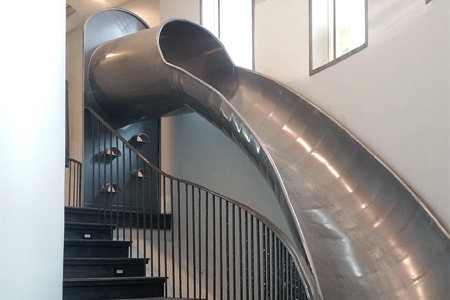 Stairways is a St George based custom staircase and railings company owned and operated by Shane & Kerri Shotwell. 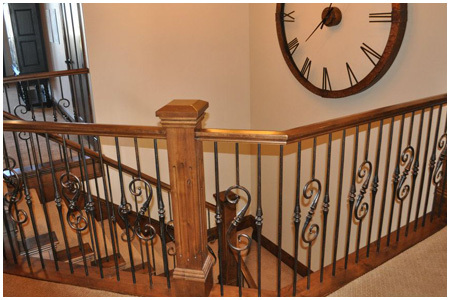 With over 35 combined years of woodworking and design experience, they can create your masterpiece. 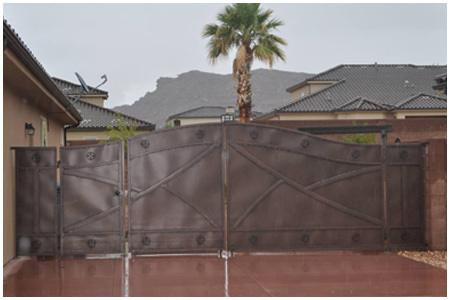 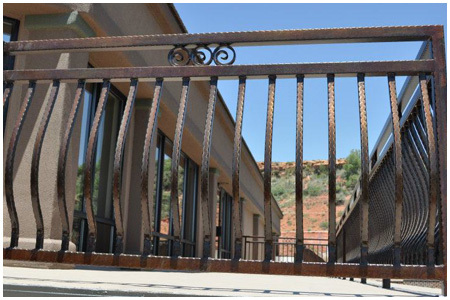 Also specializing in Exterior Ornamental Metal Railings and Gates...Custom color powder coating and Installations. 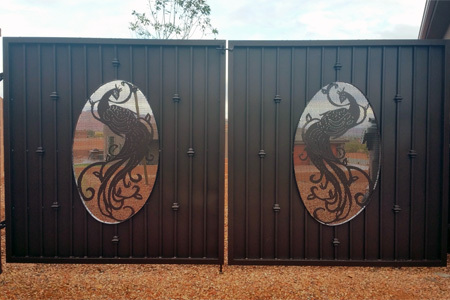 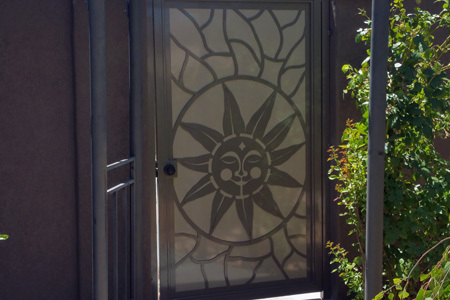 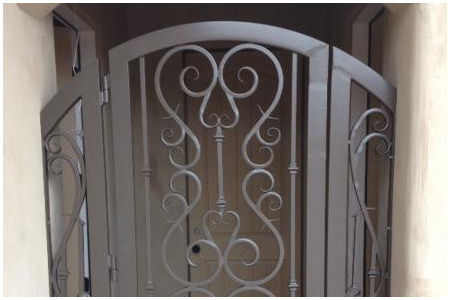 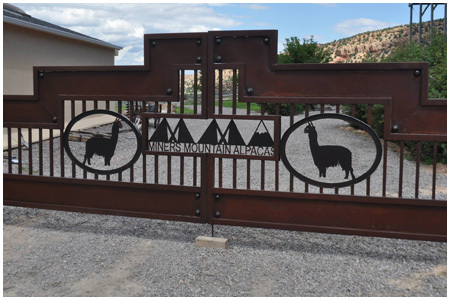 Rather you need fencing around a swimming pool, ornamental gate or a simple railing, it can be made for you. 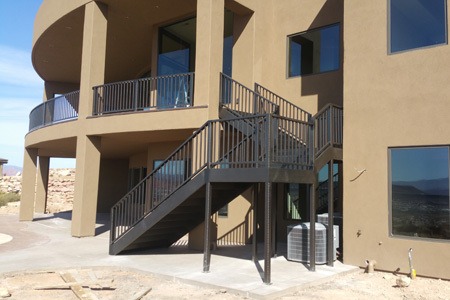 We have the contract on stairs for the 4 largest home builders in St George area including; Salisbury Homes, AJ Construction, Ivory Homes & Jack Fisher Homes, formerly Henry Walker Homes. 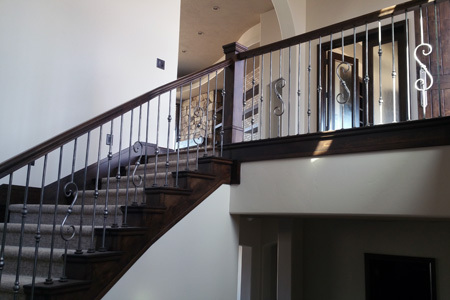 We are also creating custom masterpieces for Builders such as AJ Construction. 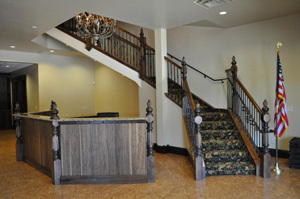 We have custom woodwork in places like; Peppers Cantina (Both Locations) and Casa Dona Maria. 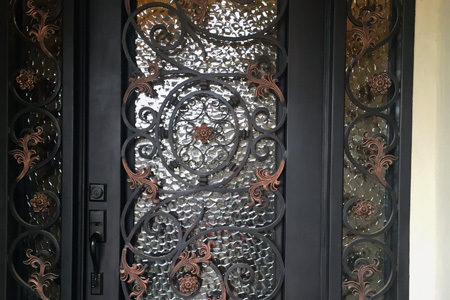 Give Shane a call or fill out the form to the right for a free quote!